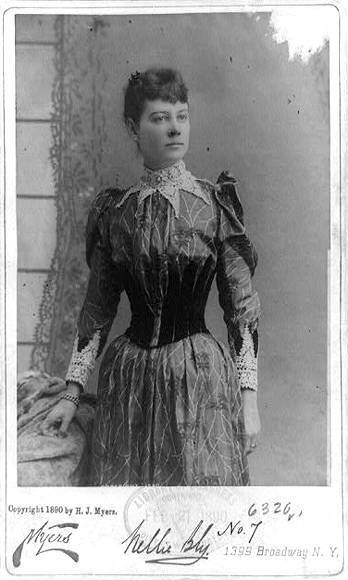 CREDIT: "Nellie Bly / Myers, N.Y.," ca.1890. Prints and Photographs Division, Library of Congress. Reproduction Number LC-USZ62-97448.